The immense variety of rocks and minerals found on our planet is stifling. Intricate geological processes have been in play ever since the Earth’s formation over four billion years ago, forging the plethora of natural elements that the planet is comprised of into unique crystalline formations. There are currently over 4,000 officially recognized mineral species, some of which have been found to have devastating affects on organic life, despite how indescribably beautiful they can appear to be. 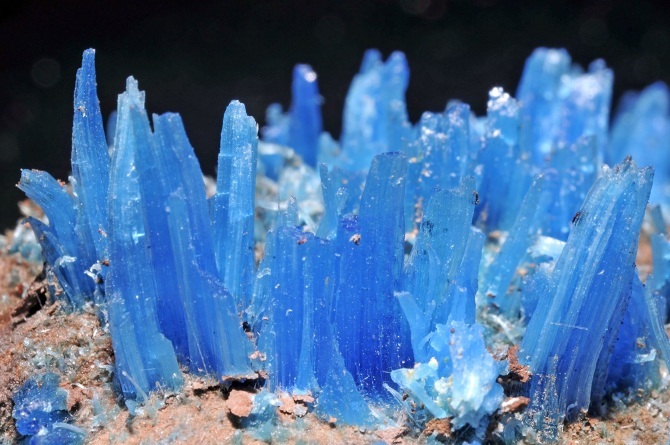 Below is a list of a few of just a few of the most deadly, yet stunning minerals ever discovered. In the origin of its discovery, Stibnite was used as an affordable alternative to silver for producing magnificent eating utensils. 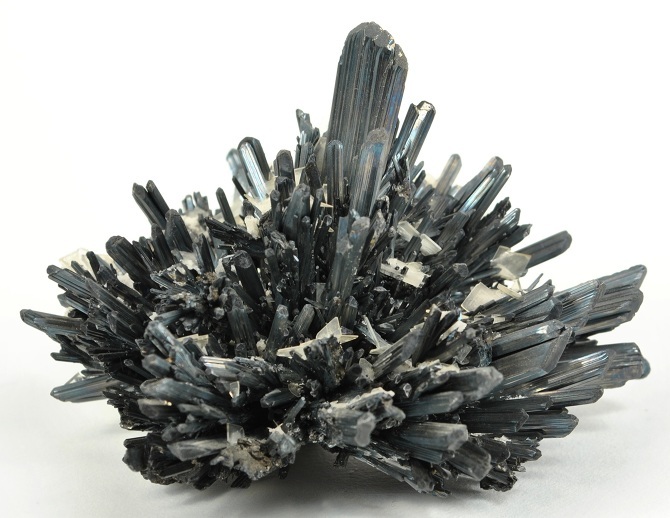 Unfortunately, these antimony laced crystals produce a similar effect to arsenic poisoning in humans, which resulted in the death of many before production was halted. Even as mineral collection addition, caution should be taken to avoid any risk of poisoning. 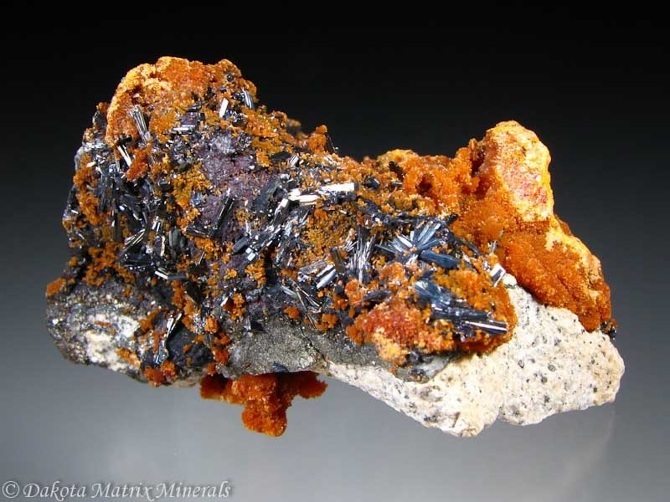 Cinnabar is among the most toxic rocks known to man. If heated or somehow disturbed, the stunning red crystals release mercury, resulting in anything from severe tremors to fatality. 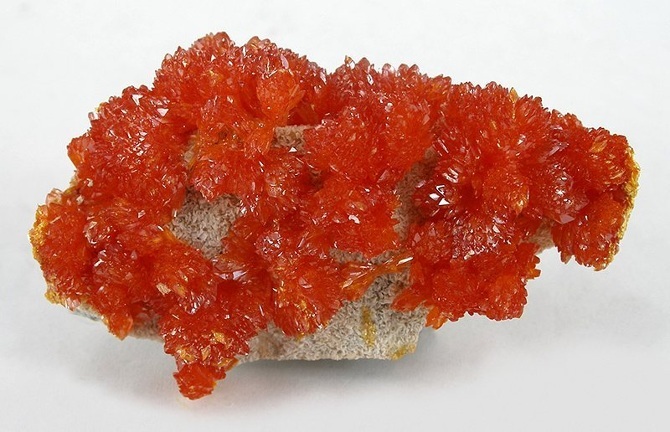 Surprisingly, Cinnabar has been seen throughout ancient medicine as it was believed to have healing powers. It forms naturally near volcanoes and sulfur deposits. 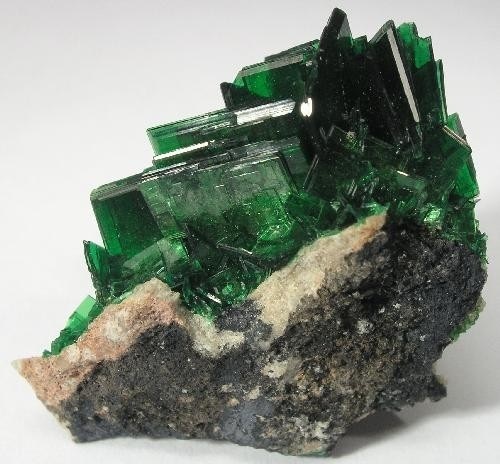 These stunning green crystals are made of uranium and found within granite. 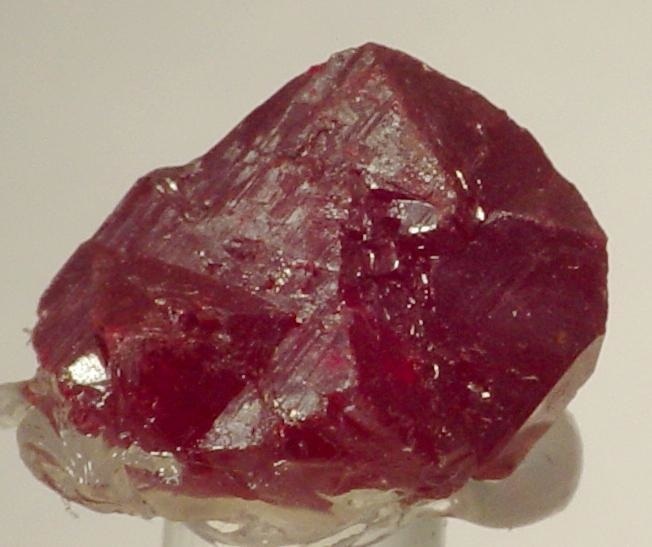 Due to its rare beauty, Torbernite is coveted among mineral collectors, though careful handling and storage is required. These crystals are not only radioactive, but will release deadly radon gas if heated. When broken down and introduced to water, beautiful blue Chalcanthite is capable of shutting down the vital functions of fish and plant life. Traditionally, this crystal has been used to clear ponds of unwanted plant growth. 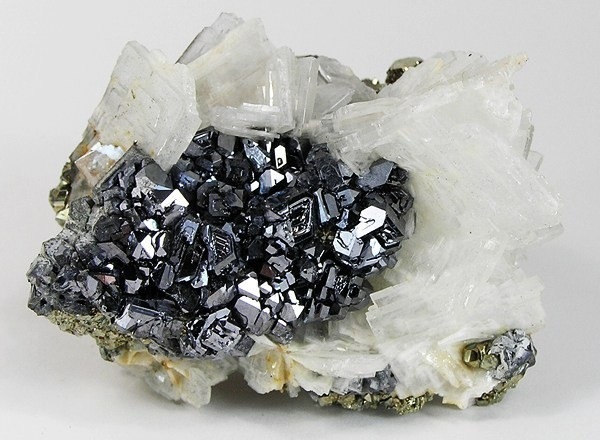 Arsenopyrite, aka arsenic iron sulfide, has an appearance similar to that of fool’s gold. When this substance is heated, it releases its lethal constituent in a gaseous form. Even the warmth of your body while handling this substance can initiate contact with the poison. Handle with caution. Orpiment forms naturally near hydrothermal vents, comprised of arsenic and sulfur. Simply touching these fine crystals is enough to release the deadly neurotoxin. There are some cultures that have utilized this neurotoxic agent by rubbing arrowheads into its dust. 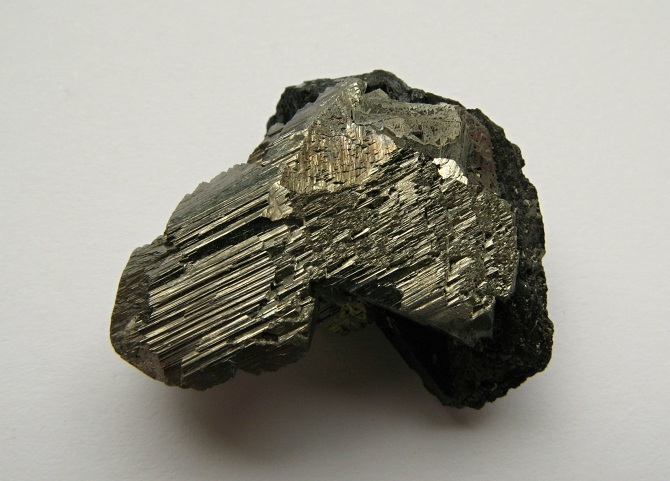 Galena has been found in a variety of regions throughout the Earth’s crust. While this shiny mineral may look quite harmless, it is actually extremely brittle. This poses a large risk of lead poisoning to those that are exposed to it for longs periods of time by inhalation of its deadly dust or simply touching it. Found all over the European continent, this bizarre looking mineral is the result of a natural blending of lead, thallium, and arsenic. Those that have come into direct contact with it have experienced severe sickness, hair loss, and even death. If you are interested in creating a mineral collection, do you research and know what you’re working with before handling any unknown minerals, especially before ordering any specimen off of the internet and un-boxing it in your home. What starts as a harmless hobby could cost one their life.